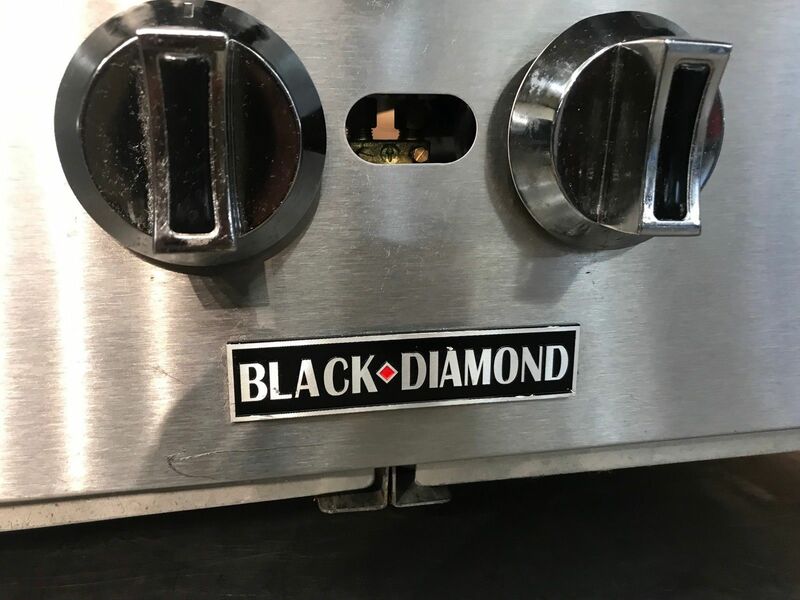 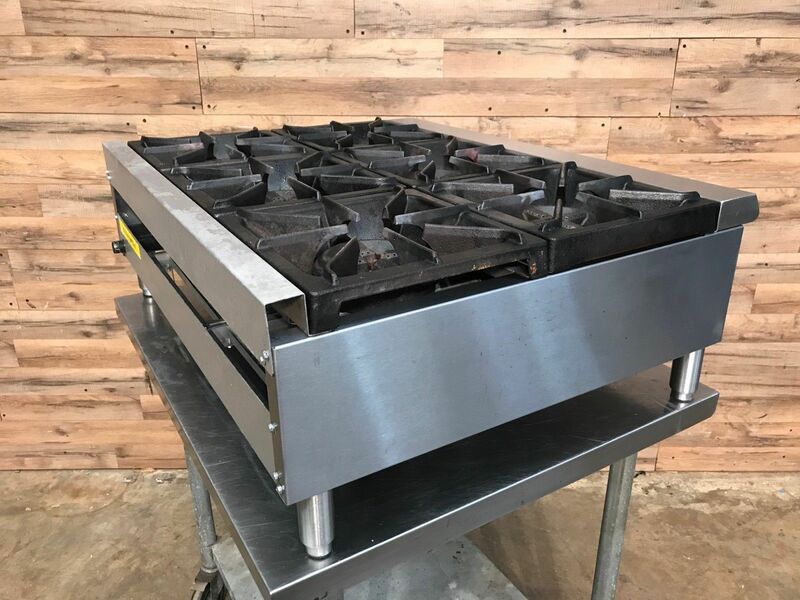 This heavy duty gas hotplate from Black Diamond is ready to prepare a variety of entrees and side dishes. 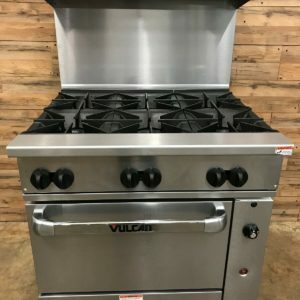 It has all of space saving convenience of other countertop models, but at a better value. 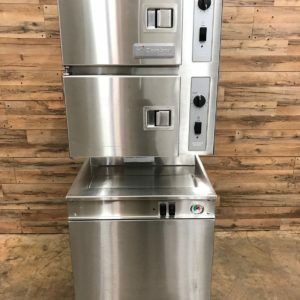 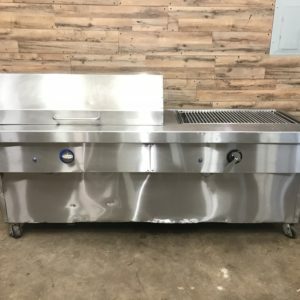 The stainless steel sides and front are fully welded and able to withstand any kitchen environment. 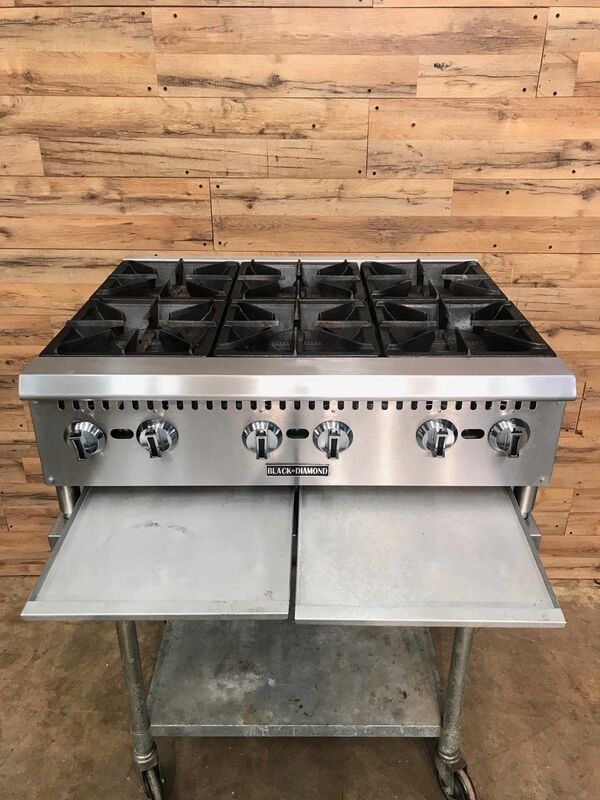 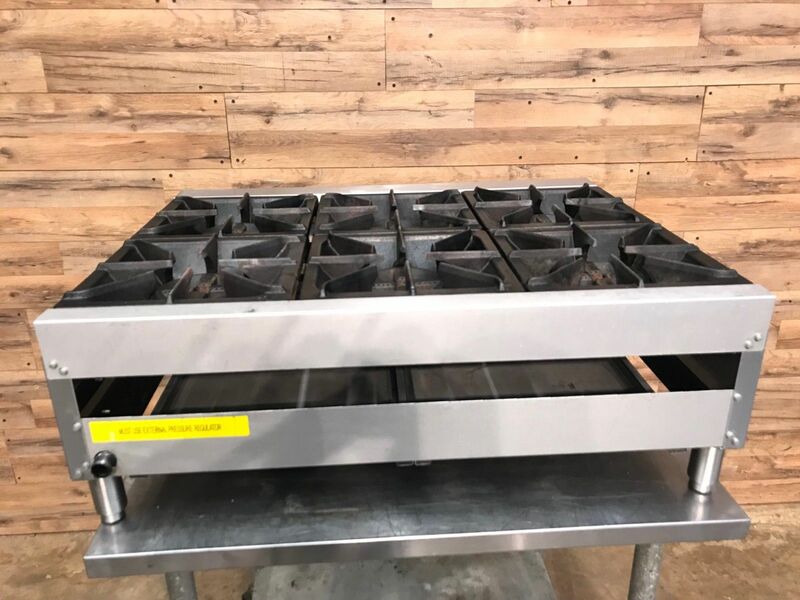 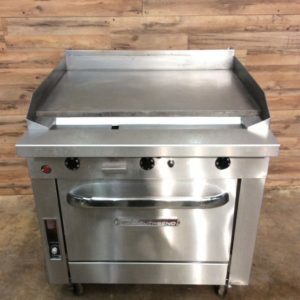 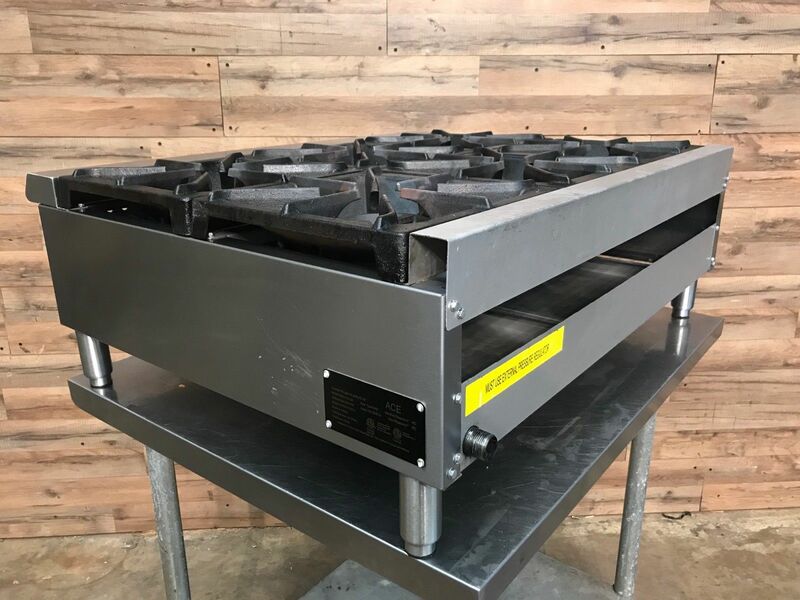 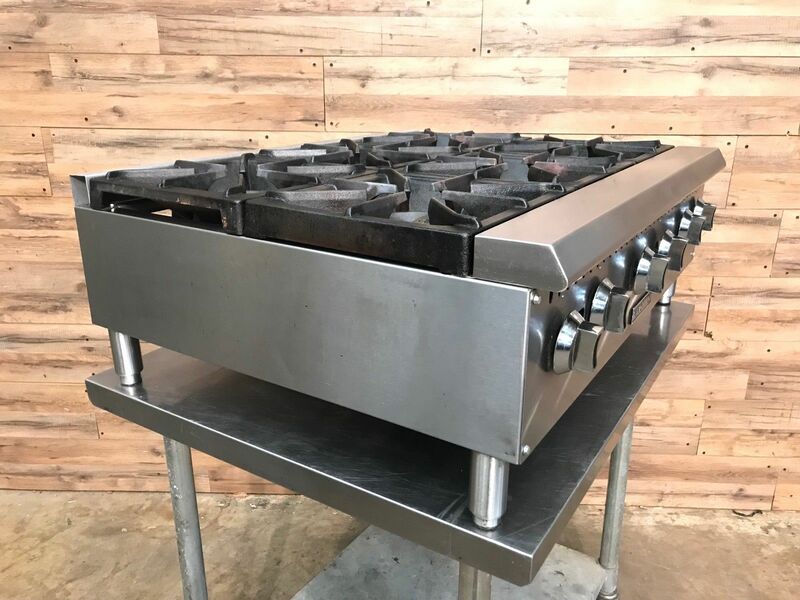 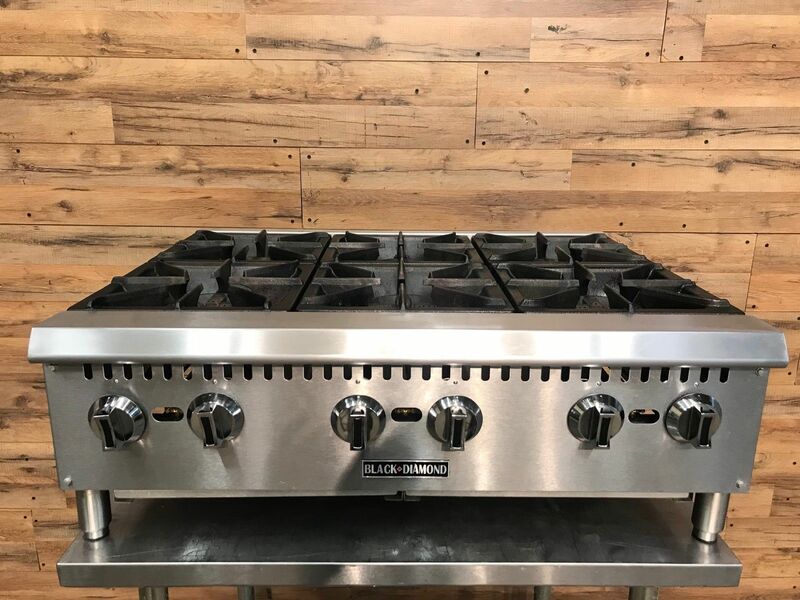 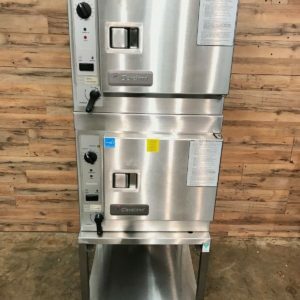 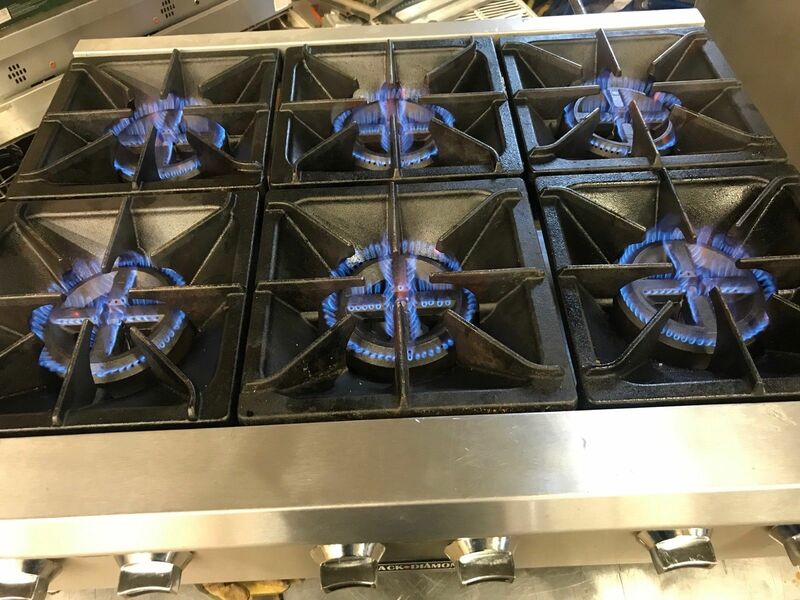 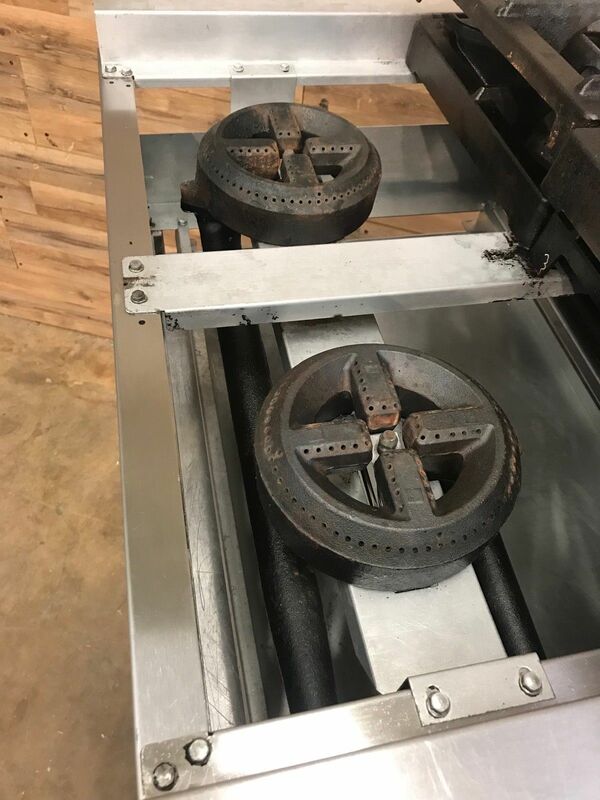 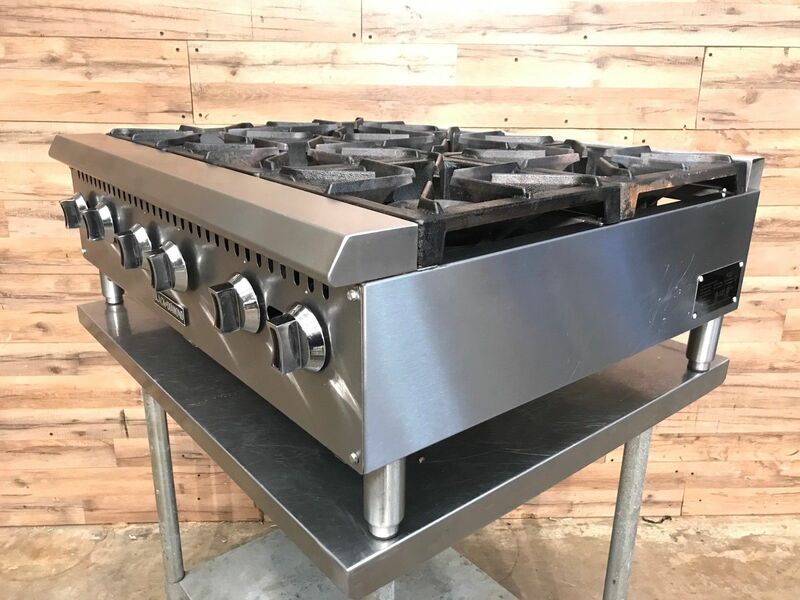 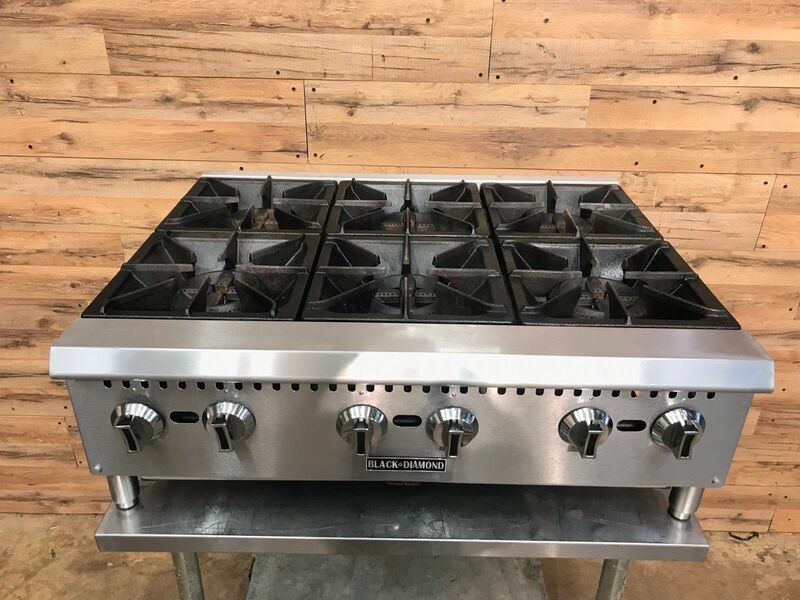 It features two cast iron burners for ever 12 inch of grate and each burner is controlled by separate gas valves with one pilot light per burner. 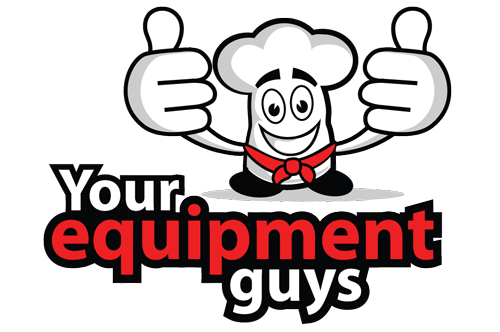 Clean up is easy thanks to the removable stainless steel drip tray! 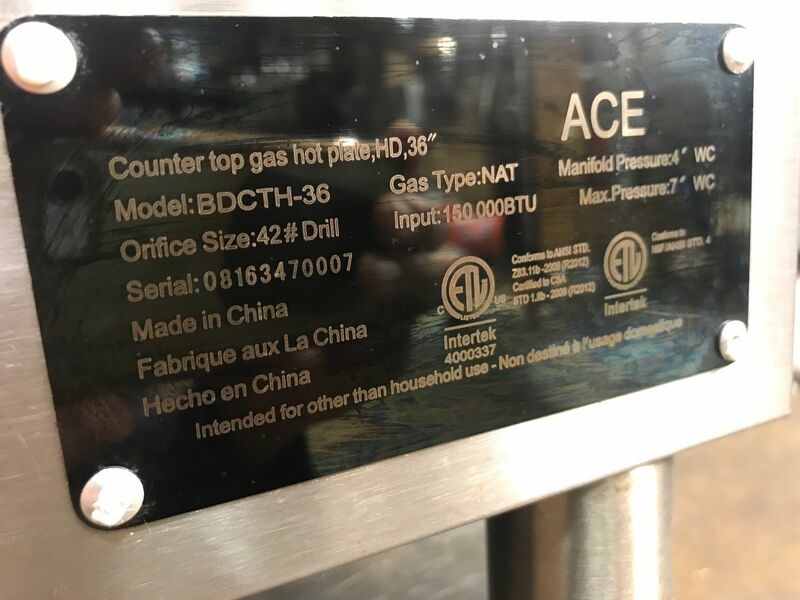 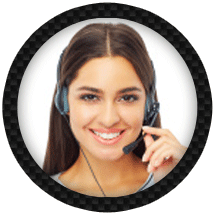 This unit is designed for natural gas use.